Treehouse is an interesting example of real-life events accidentally becoming a digital narrative. The work offers the love story of two people through long-forgotten emails recovered from an old hard-drive. 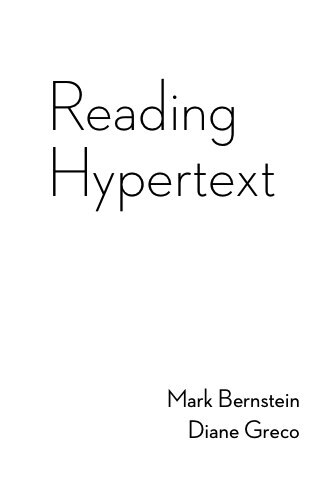 It’s an artifactual hypertext, presented in “appisodes” downloadable for the iPhone.